A big fan of Pac-12 sports? Then this is big news! 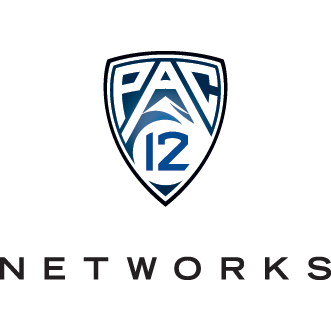 The Pac-12 National channel is now part of the Basic HD Tier package. The network will stay on channel 595 in HD and will air on channel 76 in SD in our Full Basic Tier. Pac-12 Mountain will stay on channel 77 in SD and channel 596 in HD. 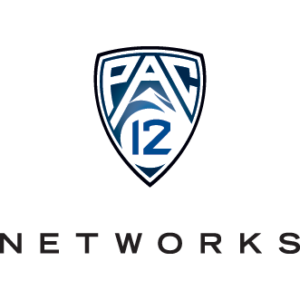 The Pac-12 National channel is now available with the Basic HD Tier package on channel 174. For the SD version of the network, tune to channel 72, which is part of the Full Basic Tier. Pac-12 Mountain will stay on channel 71 in SD and channel 175 in HD. The Pac-12 National channel is now part of the Family Tier package. The network will stay on channel 177 in HD and will air on channel 216 in SD. Pac-12 Mountain will move to channel 217 in SD and stay on 175 in HD. The Pac-12 National channel is now available as part of the Basic HD Tier package on channel 595. For the SD version, tune to channel 58, which is part of the Full Basic programming. Pac-12 Mountain will stay on channel 57 in SD and channel 596 in HD. The Pac-12 National channel is now part of the Family Tier package. The network will stay on channel 595 in HD and will air on channel 263 in SD. Pac-12 Mountain will stay on channel 264 in SD and channel 596 in HD. The Pac-12 National channel is now available. Basic HD Tier customers can see the network on channel 175, while the SD version will air on channel 86 with the Full Basic package. Pac-12 Mountain will stay on channel 85 in SD and channel 176 in HD.